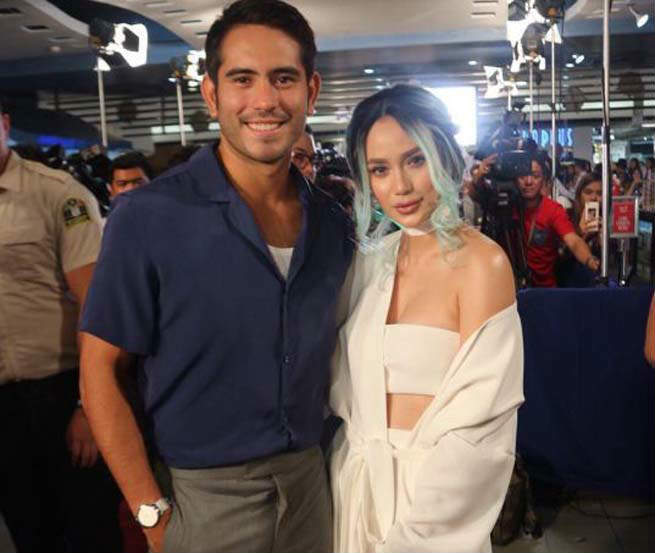 The reunion movie of Team Lablab, Gerald Anderson and Arci Muñoz has just hit the big screen, and yet it has already found success on its first day. “Can We Still Be Friends?” instantly clicked with the audience and was able to earn 7 million pesos on its first day of screening. Star Cinema is to the viewers, for it wouldn’t have been possible without the help of fans and supporters who were excited to watch the film. #CanWeStillBeFriends 7M on it’s 1st day! Maraming Salamat, Kapamilya!